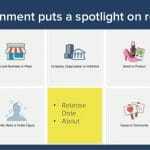 How to Create a Public Figure Page on Facebook – Are your looking for the best tips to create public figure page on Facebook? If yes, then you are on the right step. It is very crucial for a public dignitary to have their public figure page because of the very obvious reasons. It is very easy to create a public figure page and it offers many advantages. Imagine your personal account being flooded with tons of messages, tags and requests? This would be no less than a nightmare to happen. So to prevent yourselves from these problems. It is mandatory for a public figure to be active on the Public profile page on Facebook. A Facebook public profile page is a page which allows you to share your information and details with the world or specifically your fans and followers. That means a Facebook public profile page is accessible even to those who are not your friends. You will get additional SEO as this page is also accessible to the famous search engines like Google. 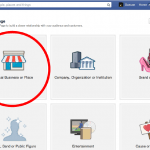 What is the difference between a Facebook profile and Public figure page on Facebook? Well, there is a lot of difference between the two of them. If you are distinguished person who has achieved the milestones then it is very important for you to make a public figure page on Facebook. A Facebook profile is very personal and you cannot add unknown persons in it. Whereas a public figure page allows you to connect with your fans endlessly, also you can keep them updated with your information. This is not possible in the profile page. So if you are still not using this amazing feature of Facebook then it is high time to use it. You will be equipped with the advantages the moment you will switch to public figure page over any other page. Below mentioned are some of the benefits that you can get after creating a public profile page on Facebook. You can connect to millions of people after being active on public figure page. People crave for the smallest of details about a public figure. Privacy is obviously the first priority of the dignitaries. So public figure pages allow the privacy to be maintained. 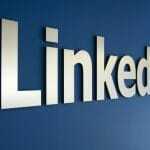 Facebook public figure pages are indexed so there are more chances of the increased ranks on the famous search engines. Your friends or fans can tag you in their posts. This will increase your engagements with the people. Facebook tabs are only allowed on the Facebook pages. Do we need to say more? 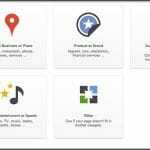 You can advertise your services or anything on a public figure page. This can help in the improvement a lot. It is very difficult to stay in touch with your fans if you only have a personal profile. But a public profile page is very effective way to communicate with people. 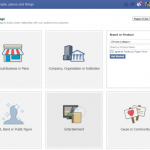 Creating a public profile page on Facebook is extremely easy. It takes less time and efforts to be active on public profile page. And when it provides so many benefits there are no excuses left for you to not create a public profile page. Below listed are the crucial steps to follow while creating a public profile page. Click on the option create a page. Then begin creating your Facebook public figure page. 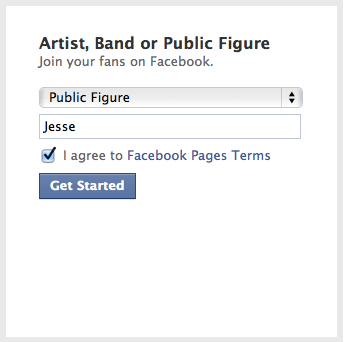 Choose the official page option and further select the public figure option. Load your public figure page with the necessary and required details so it is easier for the people to find you. Once you are done with the details, delete the unnecessary tabs on Facebook. Get minimum of 25 likes and then claim your facebook username and URL. After this keep refining your page regularly. Facebook is one of the best social media platform for modern era. 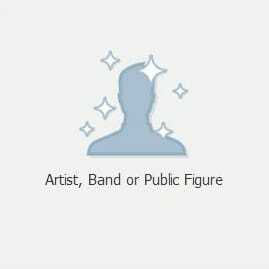 So if you are looking for the tips to setup public figure group on FB. Then follow all the above mentioned tips.